Our international team of legal experts will support you throughout all legal matters regarding your immigration to Germany. We proudly look back at many years of experience and we are happy that we were able to help many clients to settle down in Germany already. We primarily serve highly qualified professionals, self-employed persons, high-ranking individuals such as politicians, professional athletes as well as well-known public figures. Additionally, many International corporations refer to our Visa & Relocation services, in order to transfer employees from third-countries to Germany. 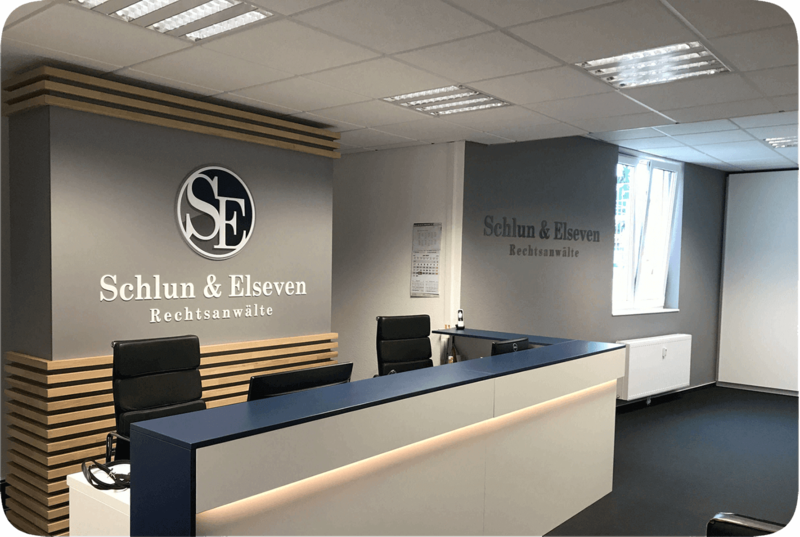 Our law office is known for collective expertise, industry knowledge, transparence, internationality, a high success rate and – resulting from that – high customer satisfaction. Learn more about our team of lawyers and legal experts by visiting our website. Just click on “Our Lawyers”. Feel free to contact us through our online-form, via email or just give us a call under +49 221 93295960. We are looking forward to support you in your immigration case.